Picture the scene – you’re alone in a room with Marilyn Monroe, Frank Sinatra crooning on the record player, Dom Pérignon flowing freely. The dazzling pin-up is lying on a bed, striking a range of irresistable poses, dressed in nothing but the finest silk sheets. 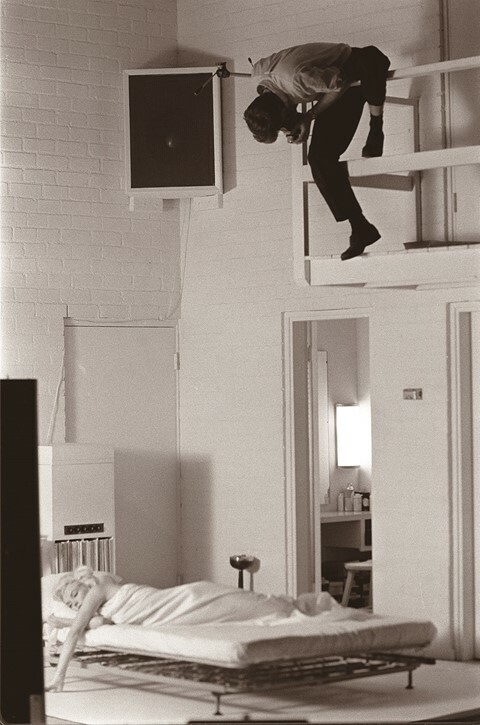 It sounds like an elaborate 1950s teen fantasy, but it is in fact the real-life scenario in which Canadian photographer Douglas Kirkland – then a baby-faced 27-year-old – found himself on the 17th November, 1961. Fortunately the zealous Kirkland was undeterred and, after a brief spell back home, returned to the Big Apple where he was offered a job as fashion photographer at the prestigious Look Magazine, sparking a chain of events that would go to prove Penn very wrong. One of his first projects for the publication was to accompany a journalist to Las Vegas where Elizabeth Taylor had agreed to be interviewed on the condition that ‘absolutely no photographs’ were taken. A natural charmer, Kirkland managed to convince the formidable star to change her mind and the resulting images – remarkable in their candour and intimacy – “spun [him] into the big league of celebrities overnight”. Kirkland went on to work for Look for many years before moving onto Life Magazine, and over the course of his impressive career has captured everyone from Charlie Chaplin to Marlene Dietrich to Andy Warhol. 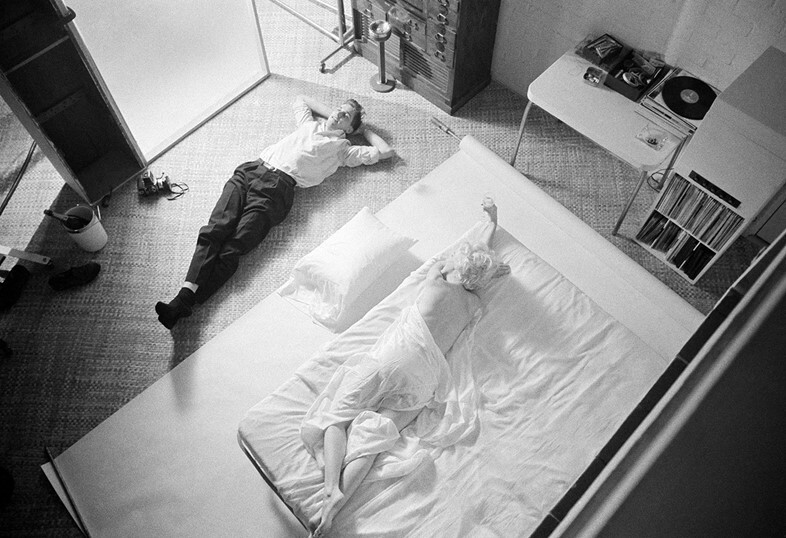 But it was his encounter with Monroe – taken for Look Magazine’s 25th anniversary issue, the year before her tragic death – for which he is arguably best known, and it is a moment that has etched itself indelibly onto the image maker’s mind. 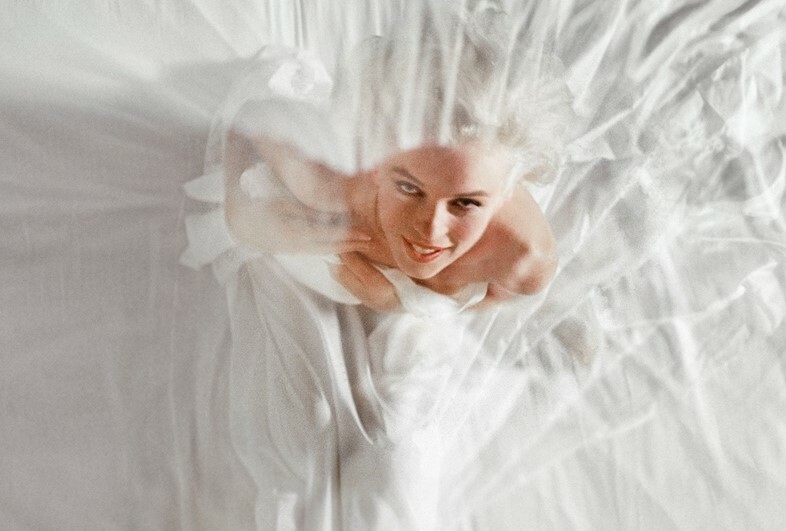 Here, as a new edition of his book documenting the event is released, we catch up with Kirkland – now 81 but just as busy as ever – to hear his memories of clambering into bed with Marilyn Monroe. 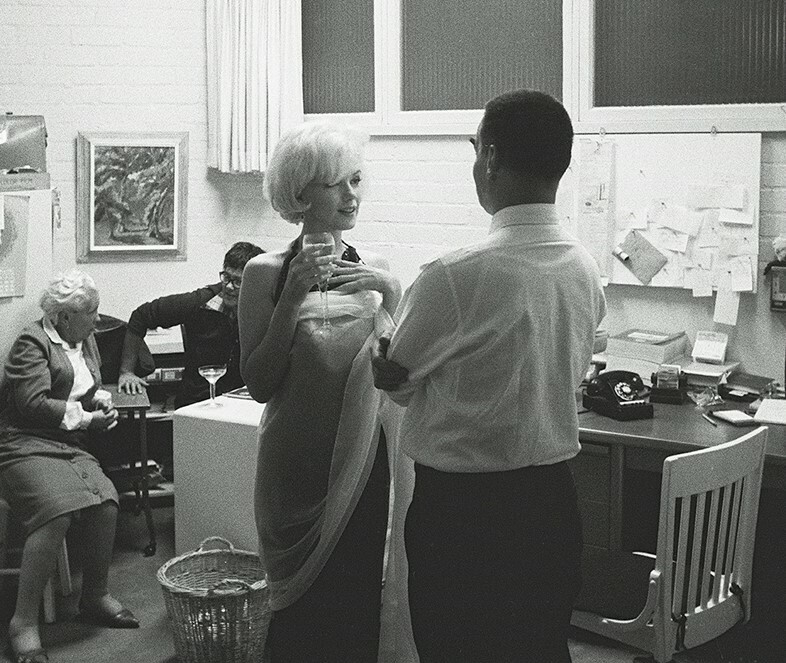 “At first, we took some shots of Marilyn in a dress. I tried for a few minutes to get a good picture, but she wasn’t comfortable. So she went into the dressing room and the lady that was helping her brought her out to the bed that we had. She had a robe on, and she took that robe off and got in under the white silk sheets. I just want to tell you, I was 27, but I was mentally 17. As I say, I’d had a very small town background and here, the superstar of all superstars was five feet away from me; I could reach out and touch her, and as she slipped into the bed I saw parts of her body that I couldn’t believe I’d ever see. 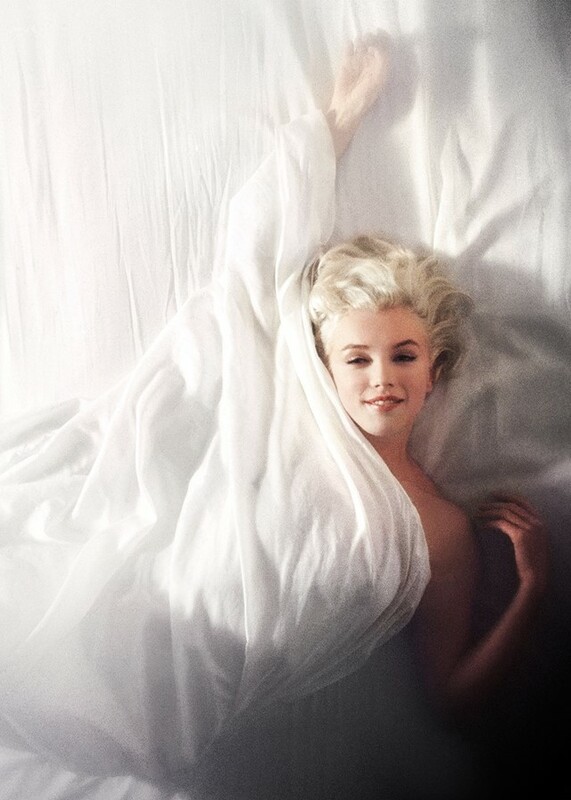 With Marilyn: An Evening/1961 by Douglas Kirkland is out October 2015, published by Glitterati Incorporated.